Today’s Nintendo eShop news: release date and trailer for Death Road to Canada, Mekorama announced for the Nintendo Switch and the Nintendo 3DS, release date and trailer for Hyper Sentinel, launch trailer and screenshots for Masters of Anima, Voxel Shot for Nintendo Switch now available for pre-purchase in Japan, latest picture for Feudal Alloy, latest video clip for Planet Alpha, screenshots for Max: The Cursed Brotherhood, Gekido Kintaro’s Revenge releasing in May in Japan, and livestream recording for two Arc System Works games! 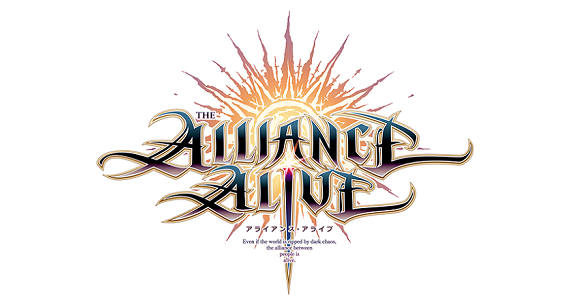 Today’s Daily and Nintendo eShop news: unboxing video for The Alliance Alive, Nintendo Switch trailer for Death Road To Canada, Shantae and the Pirate’s Curse headed to the Nintendo Switch, latest screenshot for Picontier, countdown picture for WorldNeverland – Elnea Kingdom, sales increase for Mutant Mudds Collection, Max: The Cursed Brotherhood headed to Japan next month, and latest Tool Assisted Speedrun video! 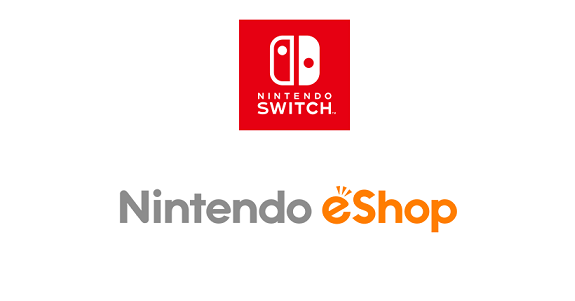 Today’s Nintendo eShop news: Streets of Red: Devil’s Dare Deluxe, Death Road to Canada, Claws of Furry, TurtlePop: Journey to Freedom, and Soccer Slammers all announced for the Nintendo Switch!